WHY IS IT IMPORTANT TO RISE UP AGAINST 'SITTING DISEASE'? For most of us, office work means spending extended hours of sitting at our desk; for workaholics, it can be all day as well!! Knowingly or unknowingly, we spent quite a lot of time sitting, i.e., working at a computer, watching TV or reading, driving to and from office, etc. When you add up the average 7 hours of sleep time to this, you have almost 18-20 sedentary hours every day. Even 30 minutes of daily workout might be insufficient to reverse the negative health impact of prolonged sitting. We are designed to move around!! As human beings, our body is designed for regular movement and NOT to sit down so much. Most of us tend to ignore the potentially deadly impact it could inflict on us that includes hypertension, diabetes, excess body fat around the waist and abnormal cholesterol levels. Inactivity is bad for soft tissues. When we don't use muscles enough in our body, they become weakened and contract less. Muscle contractions help stimulate blood flow and remove toxins from our body through the lymphatic system. It is the key to help clear triglycerides and glucose from the bloodstream. 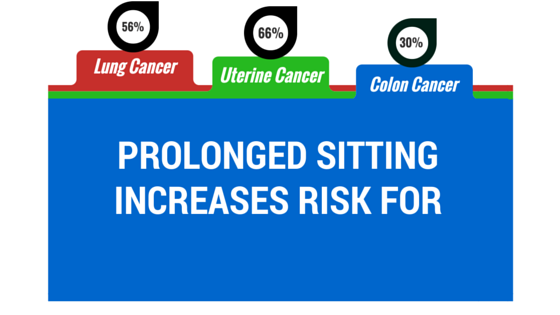 Excessive sitting could well be sending us to an early grave!! The risks of not moving much are wide ranging. These days, not many people could stay away from a job that involves sitting in front of a computer most of the day. When you sit pretty much in the same position for long hours, it results in poor blood circulation and the muscles burn less fat, which makes it easier for fatty acids to clog your heart; puts you at increased risk for cardiovascular disease. Men who spent more than 23 hours per week watching television had a 64% greater risk of dying from cardiovascular disease than men who only watched television for 11 hours a week. Restricted blood flow can also cause cold hands/feet, pins and needle sensation, and muscle aches and cramps. 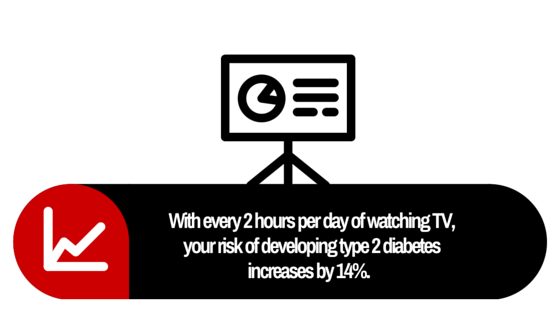 Too much sitting has been identified as an independent risk factor for developing diabetes. Just a day of excess sitting could affect your body's ability to respond to insulin and damages the body’s ability to handle blood sugar, leading to reduced sensitivity to the hormone insulin. It slows down the process of digestion and our brain function as well. The culture of sedentary lifestyle along with overeating junk/fast food is responsible for increased number of deaths due to various types of cancer. When working at a computer, we are habituated to hold our neck and head forward. Poor posture while working puts more pressure on your spine than standing and the damage it can cause to your back is even worse; it can lead to premature degeneration and result in chronic pain. 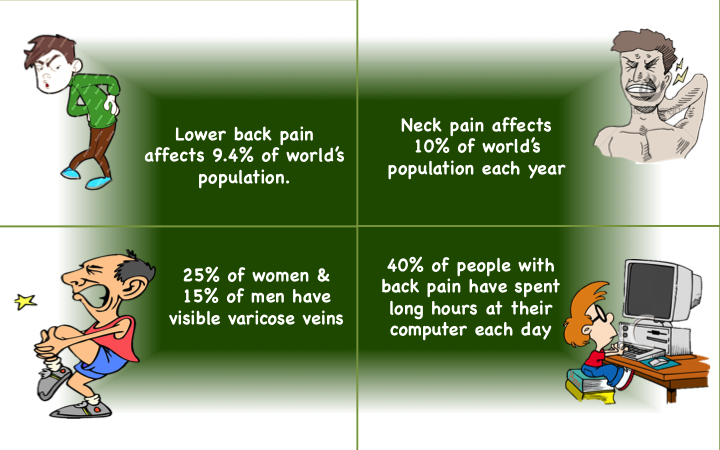 Prolonged sitting contributes to whole lot of postural problems, viz., hunchback, strained neck and shoulders, forward head among others. your ankles, varicose veins, and blood clots known as deep vein thrombosis (DVT). Lack of activity may cause weak bones and even osteoporosis. There are millions out there who suffer from some form of mental illness, including depression and anxiety. Internet addiction has made us to use computer as the single form of communication, which means less social outreach and less sunshine hours in our lives, which ultimately leads to feelings of depression and loneliness. The risk of both depression and anxiety are higher in people who sit the most, but research supports the conclusion that getting your heart pumping can cure mild to moderate depression. We burn half to one calorie more a minute than sitting! In other words, standing up 16 minutes for 2 minutes is healthier than exercising 32 min straight. 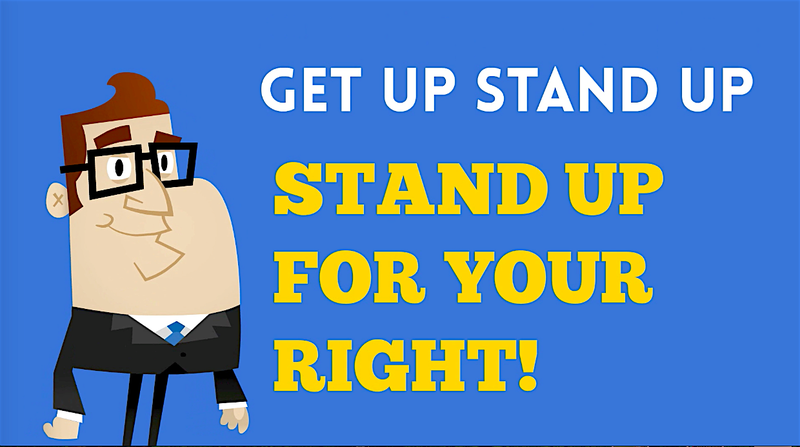 Experts suggest, if you are able to spend some portion of your daily working time by standing, you tend to develop fewer medical issues and back problems as standing helps us burn more calories. It’s all about changing our perspective! We all know regular exercise and not eating high fat foods are an excellent way of improving health, for eating high fat foods without enough exercise increases the chances of clogging up the arteries. Our brains can be called as an internal drug store packed with medicines. All we need to do is to figure out ways to unlock it. There is no better way than getting some daily physical activity to unlock this internal drug store. Just get up and move!! The key here is setting realistic goals with clear milestones that you can accomplish, and progress towards becoming a fitter individual. Setting a goal of say 7000 to 10,000 steps of walking (roughly about 6-9 kilometers) a day can sound a bit daunting if you are a beginner. Set smaller achievable targets and progressively work towards it and get there. Once you get there, it can go a long way toward getting more movement and less sitting into your life. Walking, running, and engaging in other weight-bearing activities lead to stronger, denser bones. You are sure to find a ripple effect in your life and things fall into place at your work and with your health. 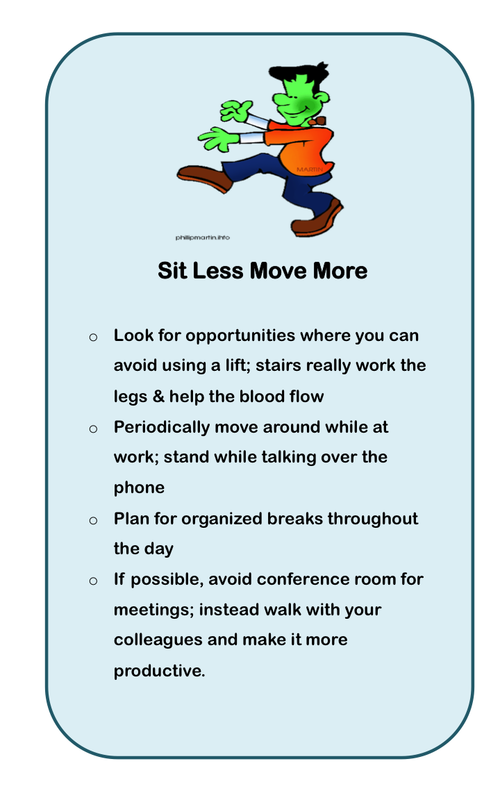 Remember, not only do we all need to get our share of daily exercise, but we also need to figure out ways to spend less time sitting down!